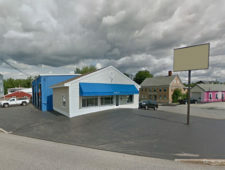 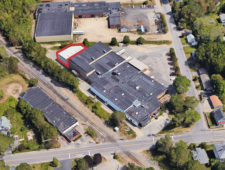 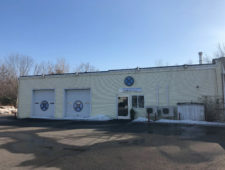 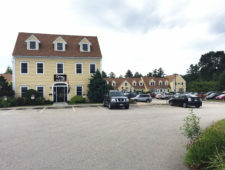 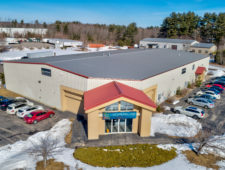 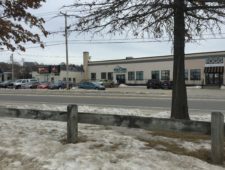 Rare industrial redevelopment opportunity at 586 Spring Street in Westbrook. 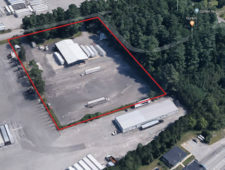 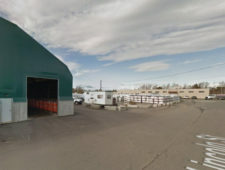 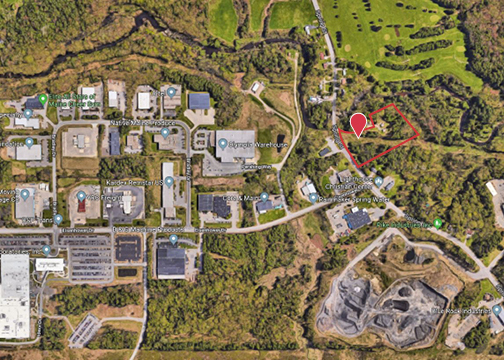 The property is located adjacent to the Five Star Industrial Park and currently zoned for industrial use (IPD). 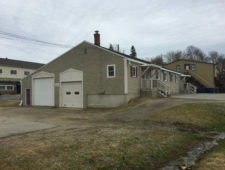 Use the residential income while building your company’s next home.